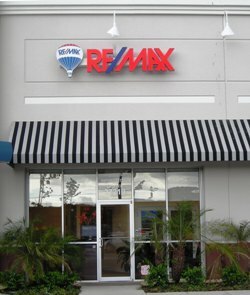 RE/MAX PREMIER GROUP - Superior Service. Superior Results. Top Full Service Real Estate Firm Servicing the Tampa Bay Area.